Artist, educator and mentor all describe Dorothy Sturm’s achievements. 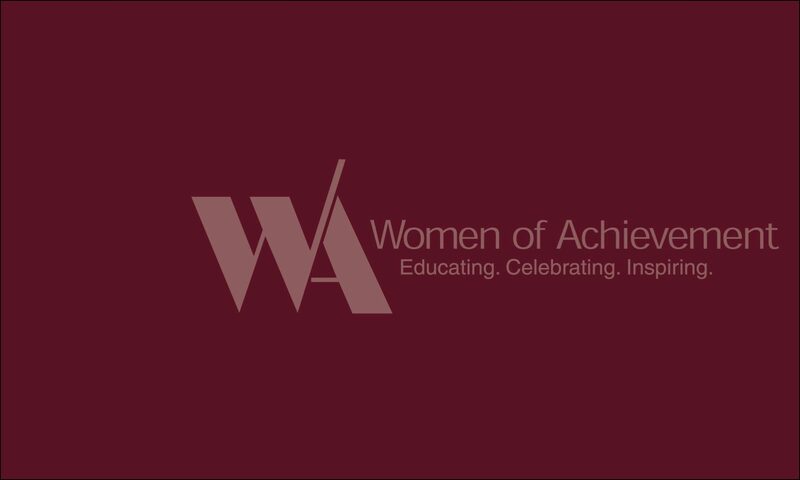 She excelled in each of these areas during her lifetime and her impact continues to be felt. Born in Memphis in 1911, Dorothy Sturm graduated from St. Mary’s Episcopal Girls’ School in 1929. Her father gave her a bus ticket to New York, where she arrived in 1930 to study art. She returned to the Delta in 1938 to become an instructor at the Memphis College of Art where she taught until she formally retired in the late 1970s. During her teaching career she continued to create her own art. In addition to her abstract pieces, she is world-famous in the medical community for her watercolors of blood cells, which were first published in a 1953 text. These are the facts surrounding the life of Dorothy Sturm. But they in no way fully describe the impact she had both on the art world and on her students and friends. In the 1950s, when abstract art was new, Dorothy expressed herself in the traditional mediums of painting and drawing. She also forged ahead and applied abstract technique to many other media, which was unheard of at the time. She was one of the few Tennessee artists to be represented by a New York Gallery and her work was exhibited nationally. 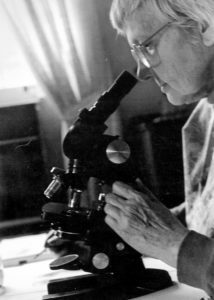 Simultaneously, in the early 1950s she was making meticulous renderings of blood cells from slides assigned to her by Dr. L.W. Diggs. One nominator says, “To my knowledge, no one has ever approached the quality and excellence of her renderings of cell formations.” The book, The Morphology of Blood Cells was published in 1954 and is now in its fifth edition. Her impact as a teacher and mentor cannot be understated. She was a role model for women artists at that time. Countless letters from former students and colleagues of both sexes state that contact with Dorothy changed their lives. A female student from the 1960s says, “She was an avid conversationalist with a broad range of subjects. She was warm, tolerant, accessible and interesting. Her powerful presence was felt by students and colleagues alike.” These sentiments are echoed in letters from working artists and arts educators from across the country. Dorothy Sturm did not just teach art skills. She taught self-discovery and respect for others, the wonder of nature, pursuit of excellence and how to maintain a spirit of inquiry and curiosity. Dorothy Sturm died in 1988 but the power of her life’s work continues to ripple through the art world.